A 2 day workshop plus a bonus ticket to an evening Q and A with Dave on 5th Feb.
Would you like to work as a voice actor in video games? Maybe you’ve done a couple of video games but you’d like to do more? Would you like to learn the art of voice acting for video games from one of the top voice actors in the world? 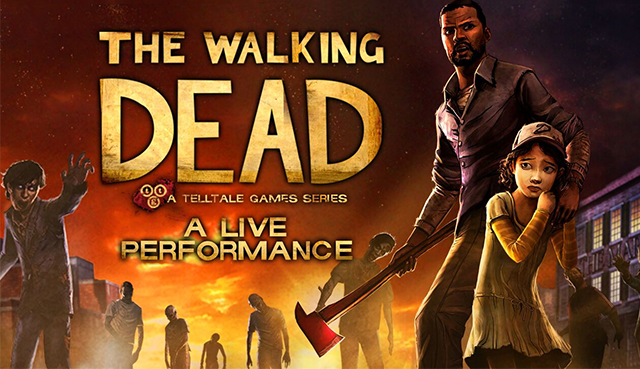 Dave Fennoy – award winning video games voice actor, has voiced hundreds of video games including titles such as The Walking Dead and he is coming to the UK to teach a workshop exclusively for The VoiceOver Network! Dave will be spending the first weekend of February 2016 working with switched on and focused voiceover artists, where he will be sharing his knowledge of the industry and working on character development. Fan Favorites Panel: 1pm – 2.30pm – Dave will be talking about his WoW character, Vol’jin, his WoW recording experience, his VO career and everything and anything else that comes to the surface when surrounded by fans. Virtual Tickets Available – includes live stream of all BlizzCon panels.